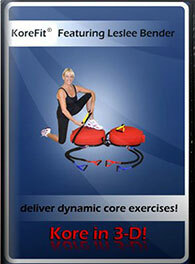 KoreFit® - A complete full body workout in a single piece of equipment. 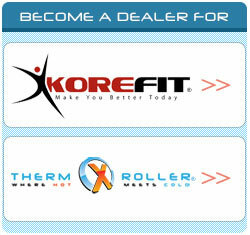 The Possibilities With KoreFit® Are Endless! We are constantly updating our Youtube channel with new videos to help you elevate your workout with Korefit. 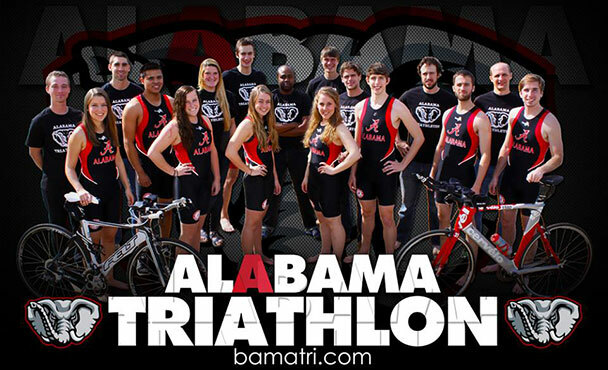 With over 10+ videos, take your workout to the next level! Visit our Korefit Youtube Channel. 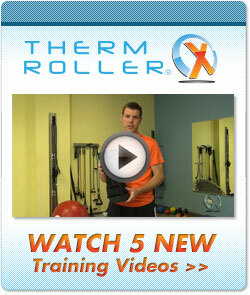 Still want to learn more about ThermXRoller® and the technology behind it? Download our ThermXRoller brochure for more information!Download! Looking for a great therapy product? KoreFit® now offers a line of foam rollers that can be used heated or cooled for pain relief, muscles aches, swelling, and stretching. KoreFit® is the ultimate gym accessory. 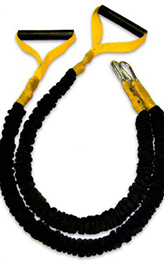 This lightweight, portable piece of equipment provides a complete body workout. 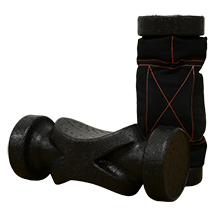 Its two inflatable balance pads offer instability for your exercise routine — and an unstable surface increases total muscle use while working out. Check out our online store for some of our results driven products. Below are some recommended products to help you get started! 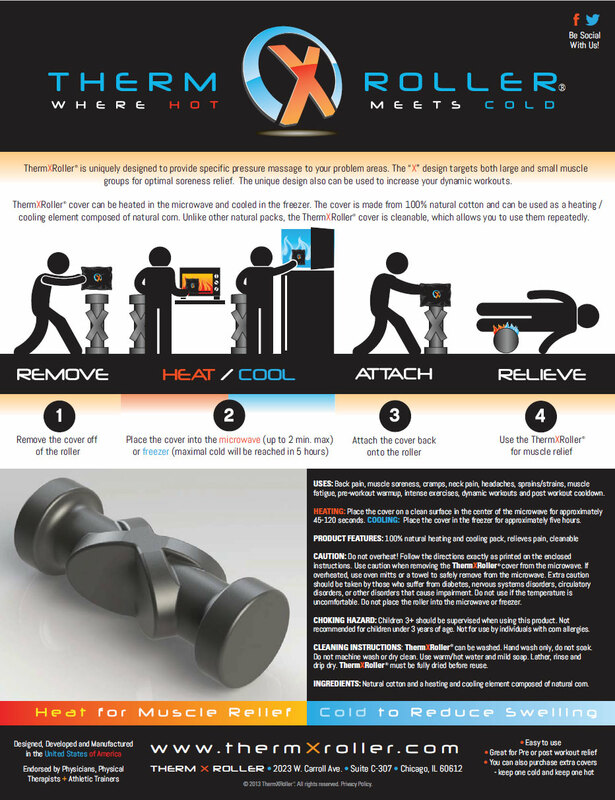 ThermXRoller® was just included in Chicago Athlete Magazine's Nov/Dec 2014 Buyers Guide. Checkout our flyer from Japan!